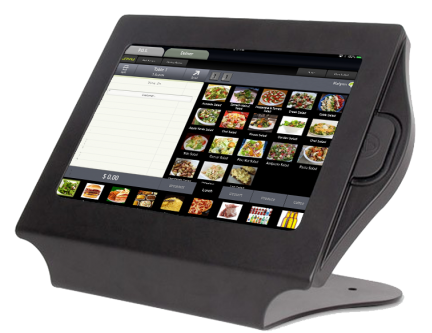 The #1 iPad POS System for Restaurants & Bars is now saving you up to $2,000! 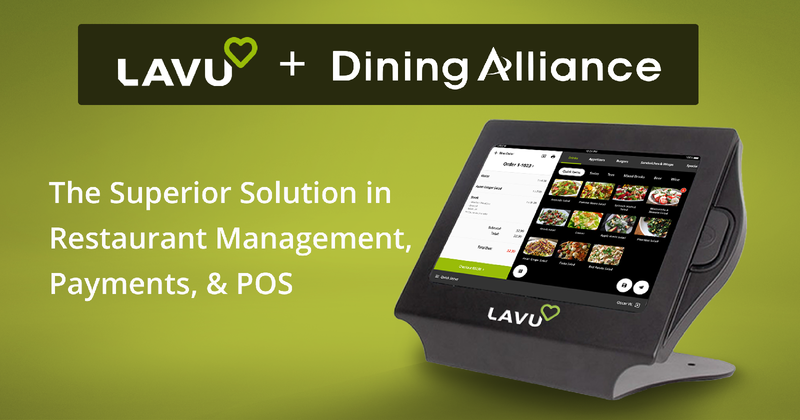 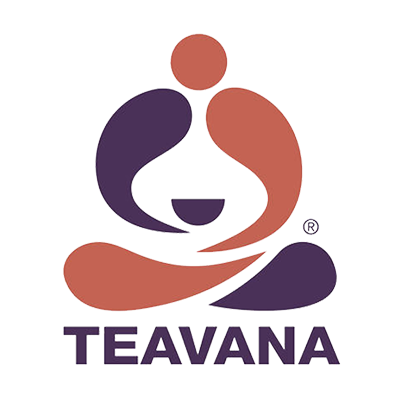 For a limited time, Lavu is offering 50% off hardware costs for new Dining Alliance customers. 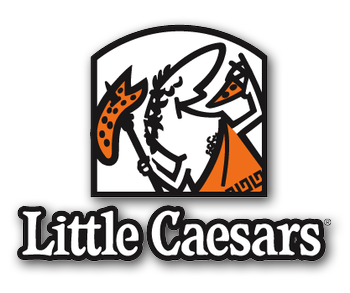 That could save you up to $2,000!